During recent reviews of organisations it has been noted that functions carried out by the Quality Department/Team have not been subject to independent auditing from someone not involved in the function. This leads to a Non-Compliance against the monitoring / auditing of the organisation as not all aspects have been audited correctly. Please ensure that all functions within the organisation are independently monitored by a person not carrying out the function. Please see the guidance on the EASA website for Part 145 and note that this applies to all approval types. 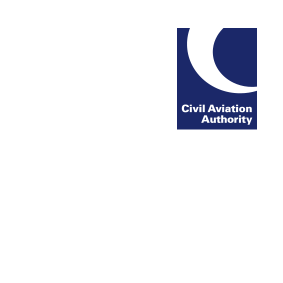 Please also see the EASA guidance on continuing airworthiness for further information.